Podcasts are one of the fastest-growing media genres. According to the 2018 Infinite Dial Study by Edison Research, nearly half of Americans 12 and older have listened to at least one podcast program, and that percentage is expected to grow. A podcast is a digital audio, video, or even live-cast story that you can listen to wherever and whenever you want. 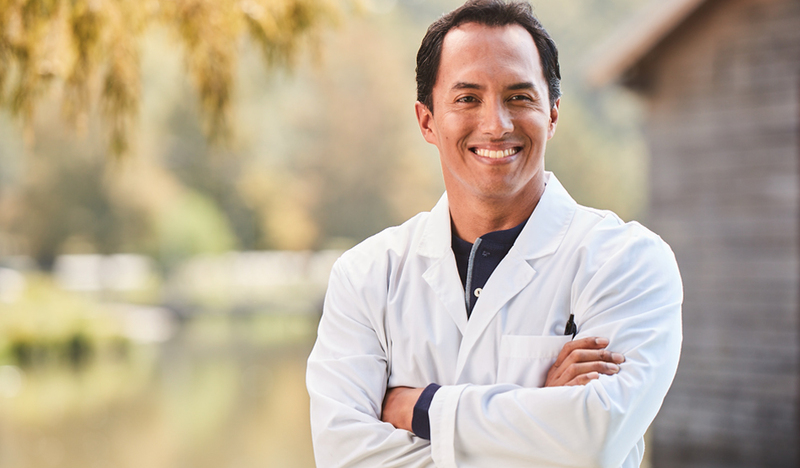 The format is super convenient for locum tenens physicians on the road for temporary assignments. It’s easy to find a podcast discussing any subject you’re interested in — from hobbies, pop culture, and sports to Wall Street and medicine. Here are our top picks on several subjects that may pique your interest. 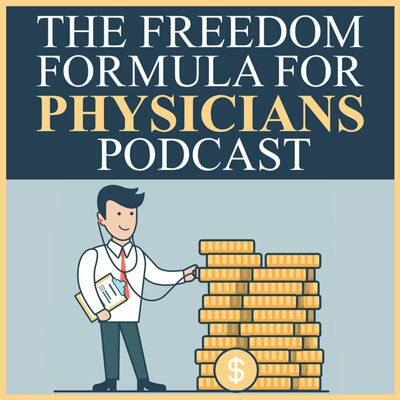 Top Pick: Freedom Formula for Physicians: “Who better to talk to physicians than other physicians and subject-matter experts?” That’s the philosophy promoted on this weekly podcast hosted by tax and financial consultant Dave Denniston, CPA. 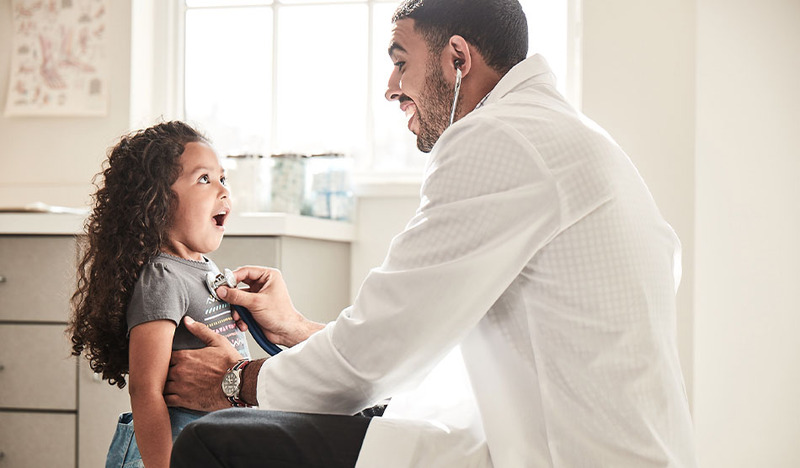 Inspired by the medical professionals who cared for his daughter when she was born four months premature, Denniston wanted to serve healthcare providers by presenting experts on various financial concerns. He also invites doctors to discuss money-related issues, such as student debt and entrepreneurial endeavors. Doctor Money Matters: Hear from fellow physicians on things such as estate planning, smart investing, and even cryptocurrencies. The White Coat Investor Podcast: Dive into the details of personal finances as well as professional fiscal matters. 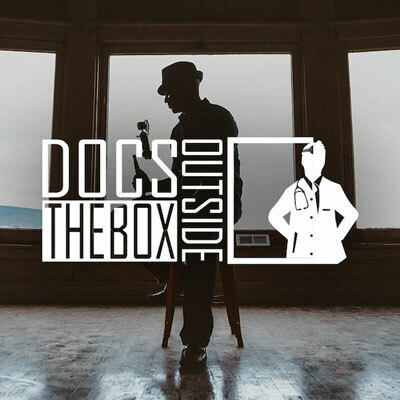 Top Pick: Docs Outside the Box: Nii Daako Darko, DO, MBA, FACS, describes his podcast as “stories of ordinary doctors doing extraordinary things to inspire other doctors to think outside the box.” After finishing up his education and certifications, working locums for a year exposed Dr. Darko to new clinical environments and new ways of thinking. He learned how other clinicians break from the confines of medicine to pursue outside interests, which inspired him to start his own podcast. 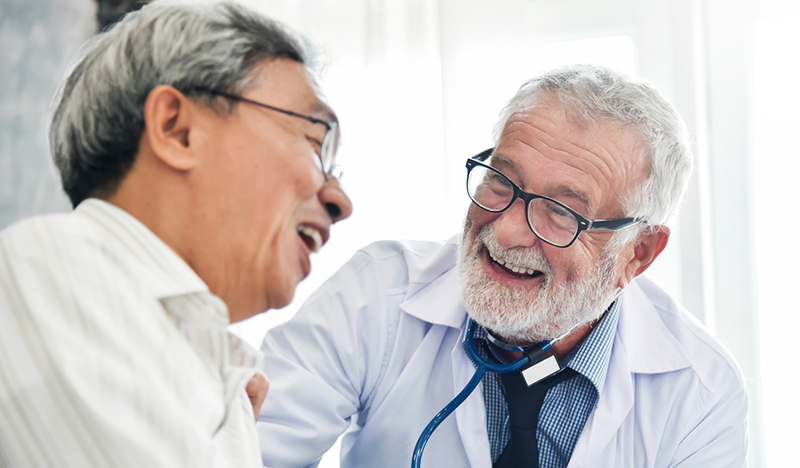 Listen to how fellow physicians created side businesses, have fulfilled medical missions, and contributed to their communities. Mojo Mondays with SwagSam: Start your week with a motivational pep talk that can help get you focused. TED Talks for Podcast Lovers: From the ridiculous to the feel-good, there’s something here for everyone. The Happy Doc Podcast: Tools and tips that can help you find personal satisfaction in your job. 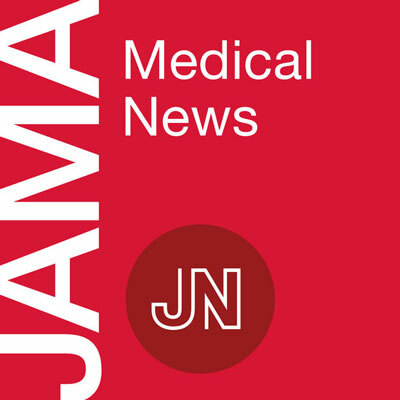 Top Pick: JAMA Network: Staying current on the latest medical research and journals can be time consuming, but listening to articles and updates via podcasts offers a more accessible method to keep updated and informed. JAMA Network is a highly reputable source for the latest medical news, interviews with authors, advice on professional issues, and in-depth examinations of practice concerns. 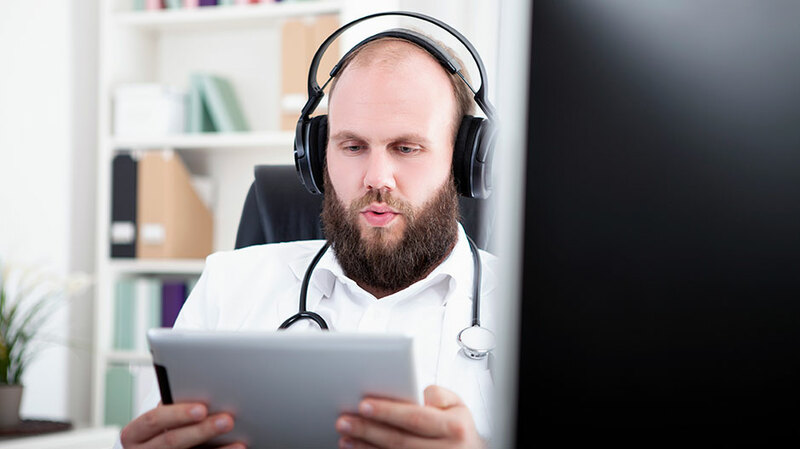 Soundpractice.net: The first podcast dedicated to medical practice management. UCSF Continuing Medical Education: Listen and earn credit while on assignment. 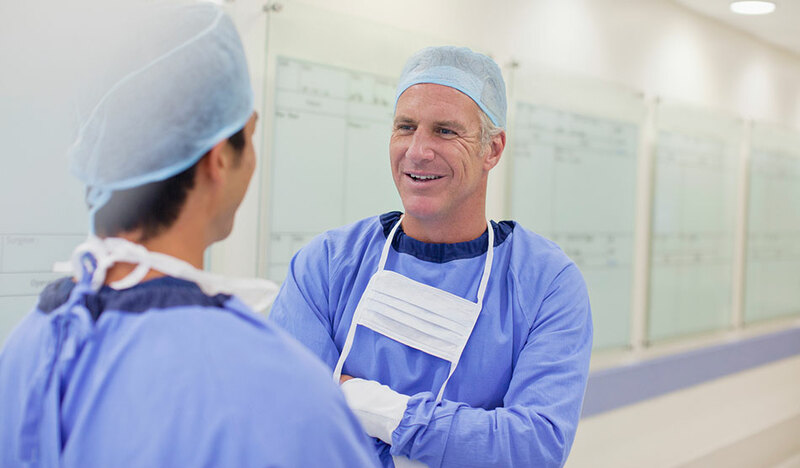 ReachMD: A great resource for comprehensive medical coverage. 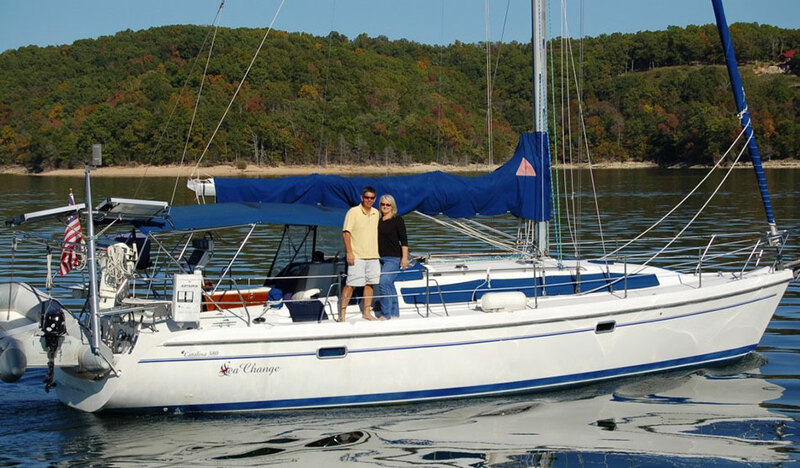 In one episode, Weatherby Healthcare’s Robin Mcalister Mangione, MD, tells about traveling to locums assignments via sailboat! Top Pick: Amateur Traveler: You never know where a locum tenens opportunity will take you — it could be a few towns away or across the country. Temporary assignments provide physicians, physician assistants, and nurse practitioners a chance to travel to new and unfamiliar locations. But you don’t have to go into the experience uninformed. 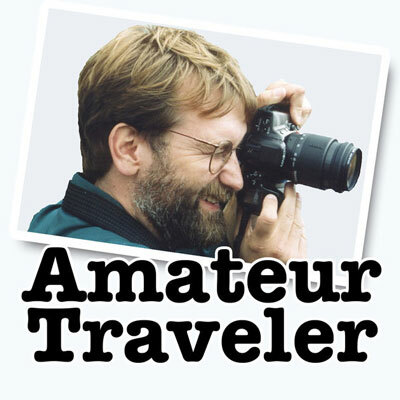 Since 2005, Chris Christensen, a.k.a., the Amateur Traveler, has shared his personal perspectives on destinations in the U.S. and abroad. Each location-specific episode highlights places to go, things to see, eats to taste, and much more. Wild Ideas Worth Living: Inspiring podcast about fun, work, and living, with an emphasis on enjoying the outdoors. Switchbacks: Hear one couple’s insights and advice after a year of visiting all 59 U.S. national parks. Is your favorite podcast missing from the list? Share it with your peers in the comments below! What happens when the doctor gets sick?